We have cultivated a culture where you can pursue your ambitions as you create success for the firm. 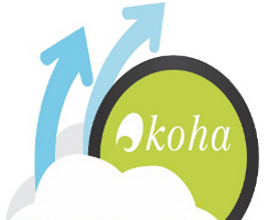 We have a range of offerings that can help you improve your IT infrastructure in many ways. OpenLX is a company with purpose, a team with positive intent. 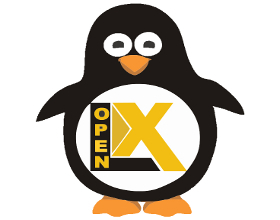 OpenLX has given a successful Desktop on Linux with complete compatibility to your existing doc, xls and ppt formats (thanks to LibreOffice). World's first financial accounting & inventory package exclusively on Linux, KalCulate was launched at IBM's Developer Works Conferences across India. 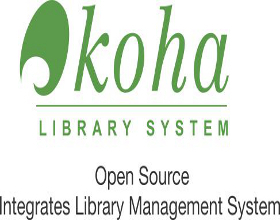 Koha is a Full-featured platform - independent, Award winning, Open Source Integrated Library Management System (ILMS) under GPL-V2. 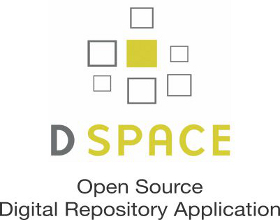 DSpace is an Open-Source, Open-Standards solution to store, index, distribute, preserve scholarly works in any Digital format. OpenLX welcomes you to its digital home. Known for Linux products, support and services that intend to shake the established world of monopolies, here we are, with our new home, offering you the unmatched quality of satisfactory services. We thank our clients to give us the opportunity to provide excellent services. Our clients' list speaks for itself. Recently Angel-funded, here we are, with all our conviction, focus, passion to build world-standards Products and Services on Linux platform. We are building our team of Engineers, Marketing experts and Co-founders. More details are on career page. With a growing presence of OpenLX Alliance partners across India and the world, we are available to offer Linux based products and support services to ensure that your infrastructure keeps working at all times to your satisfaction. Full of passion that Linux is built upon, our team welcomes you to explore the products and services offered by us. Copyright © 2019 OpenLX Technolgies Pvt. Ltd.. All Rights Reserved.